It was cloudy, cool and windy and also very lovely. 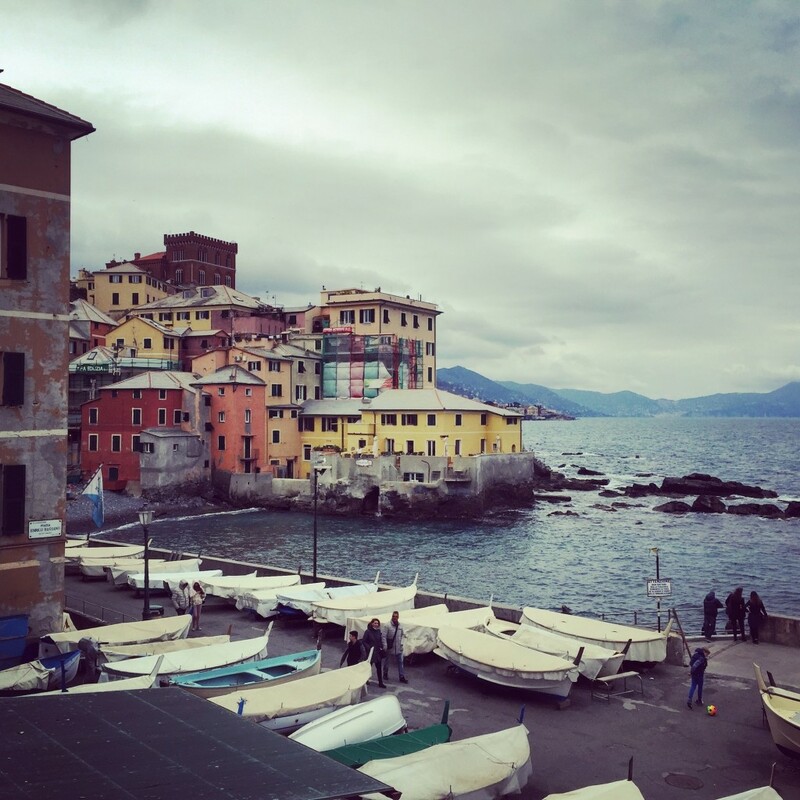 Bogliasco. Easter Sunday. You are not far from us. Are you headed west? I might. I will let you know. It would be end of April ….